Surveying: the technique, profession, and science of determining the terrestrial or three-dimensional position of points and the distances and angles between them. 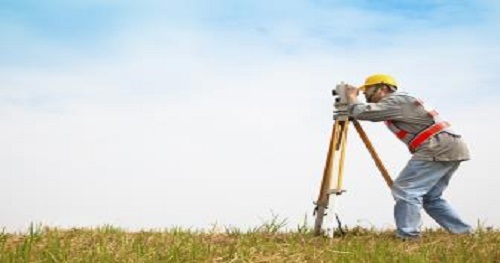 A land surveying professional is called a land surveyor. These points are usually on the surface of the Earth, and they are often used to establish maps and boundaries for ownership, locations like building corners or the surface location of subsurface features, or other purposes required by government or civil law, such as property sales. There are currently no items matching "Surveying".